It was a lovely cottage far a way from everything. Beatiful nature and easy to stay with our two dogs. The cottage was nice and the kitchen was otherwise well equipped, some potteries and owenbowls more would make it easier to cook. Comfortable house. The cottage is fully equipped. Optimal for living 4 people, who are travellinng by car. A good place for snowshoes walking. There are ski track, reindeer farm in 2,5km. Mökki oli kompakti ja erinomainen. Tervetuloyllätys pöydällä ilahdutti mökille saavuttaessa. Yhteydenpito erittäin sujuvaa ja vastauksen sai nopeasti. Mökki oli erittäin siisti ja uusi. Sijainti hieman syrjässä esim. rinteitä ajatellen, mutta mikäli pieni ajelu ei haittaa, sijainti oli oikein mukavasti luonnon ääressä. Paljon lintuja ja luonnonrauhaa. Erittäin hyvä varustelu. Mukavat sängyt. Kotoisa ja mukava mökki. Heinäseiväsyksityiskohdat sisustuksessa olivat aivan upeita! 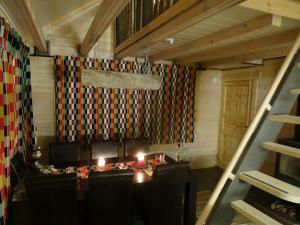 //The cottage is compact and excellent! Welcome surprise delighted us when we arrived. The communication was good and we got the replies fast. 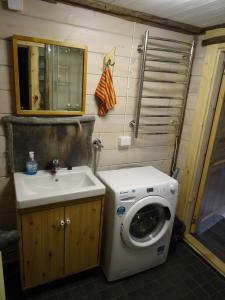 The cottage was very clean and new. The location is a bit off from for example the skiing centre but if you don't mind the drive, the location is perfectly in the nature. Lots of birds and peace and quiet. The cottage is well equipped. 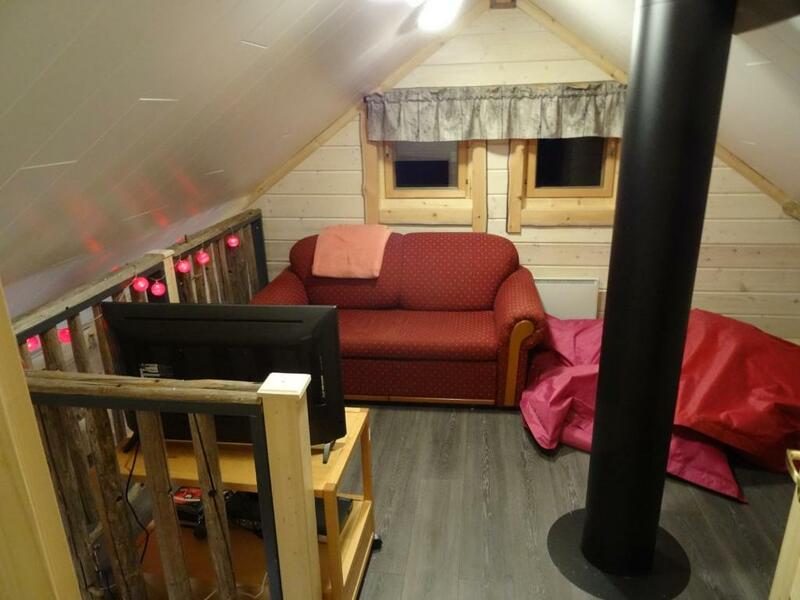 Comfortable beds and nice cottage overall. The details made with hay poles are incredible! Luonnonrauhaa rakastavalle idyllinen, hyvinvarusteltu mökki. 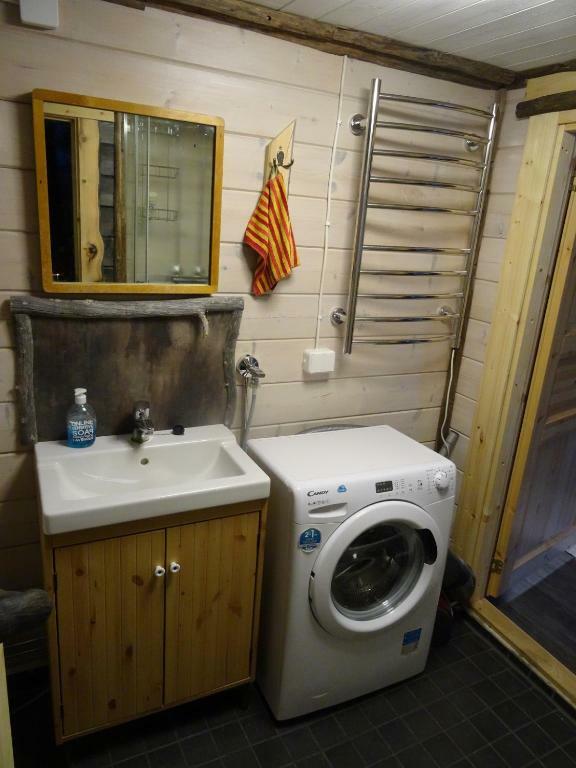 Tilat kompaktit mutta toimivat. Mökki oli siisti, viihtyisä ja sijainti todella ihana. Suoraan ovelta pystyi lähtemään lumikenkäilemään ja rinteisiin ajoi autolla n. 10 min. Lock in a great price for Lainio Joe Naava – rated 8.9 by recent guests! 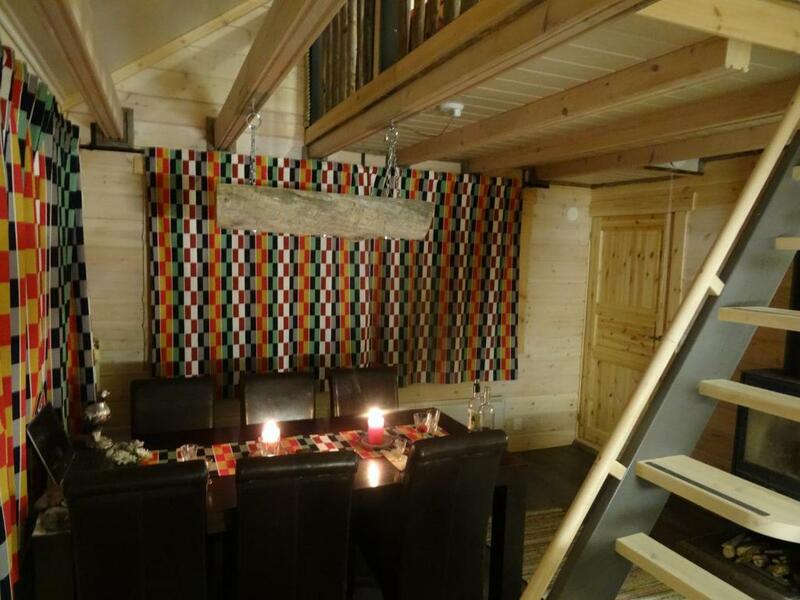 Lainio Joe Naava is located in Ylläsjärvi, and offers a chalet with free WiFi, a Smart TV and karaoke equipment. The nearest skiing slopes are 2.5 mi away. 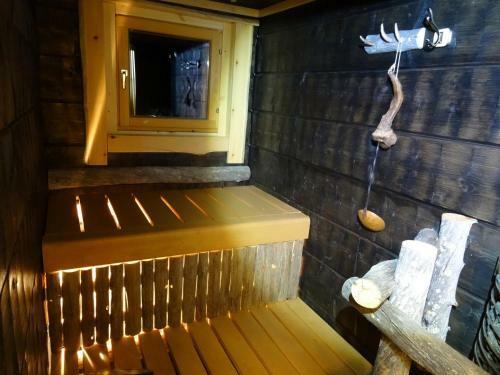 This chalet has a living room and a fully equipped kitchen, as well as a sauna. Kittilä's Snow Village ice sculpture venue is 7.5 mi away. The nearest airport is Kittilä Airport, 14 mi from the accommodations. When would you like to stay at Lainio Joe Naava? 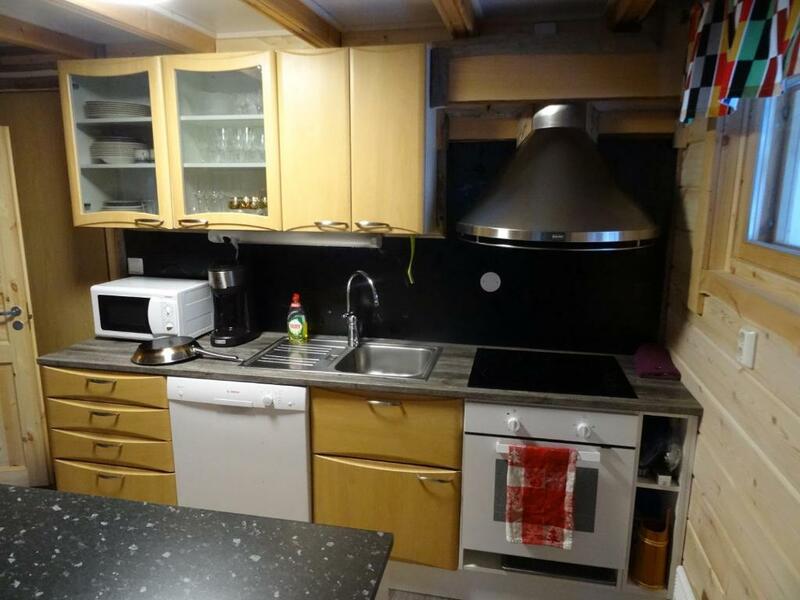 If the customer himself cleans the cabin before leaving and he dishes and leave the cottage in good condition, cleaning does not have to cost anything extra. 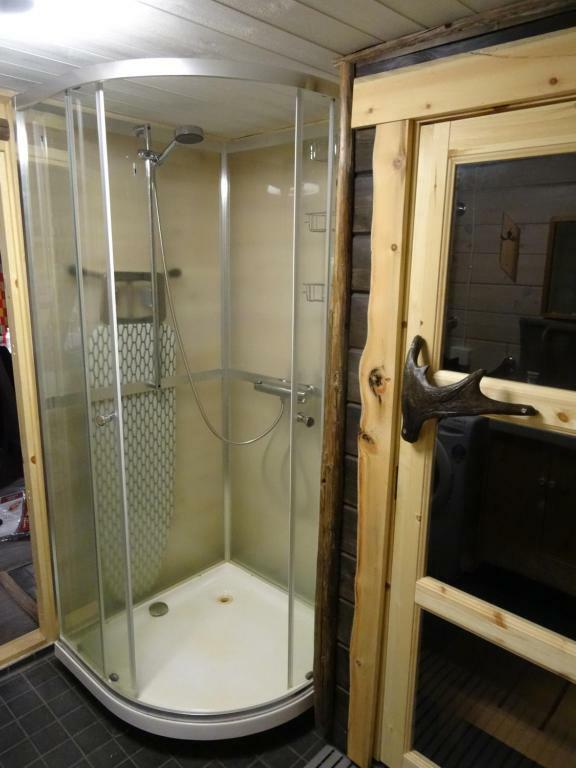 The fully equipped modern cottage is located close to the amenities but in its own privacy on the edge of a beautiful swamp. The location is great for people who enjoy the peace of nature and do not want to spend their holidays at those areas , which are more urban. Reindeers in the yard and siberian jays. The cottage has just been completed and everything is new and in good condition. Fully equipped. The cottage's water has been studied with extensive analysis and found to be excellent for drinking water . Water analysis can be found on the wall of the cabin. There is relatively much iron in the water, which when it is oxidized (for example, boiling the water), or if water is left after bathing, it will bring colorr into the water. This does not affect the use of water in cooking or anything else. This is what we are looking for, but now, in the winter, we can not do anything. I deliver the first water pot to the cottage. I myself have the training of biologist and geographer and the professional qualification of the masseuse. I am engaged in hunting, fishing, hiking, dancing and choral singing. Within a short drive (16 km and 20 miles) there is Ylläs gondola lift, Taiga restaurant with karaoke, dancing and top performers. 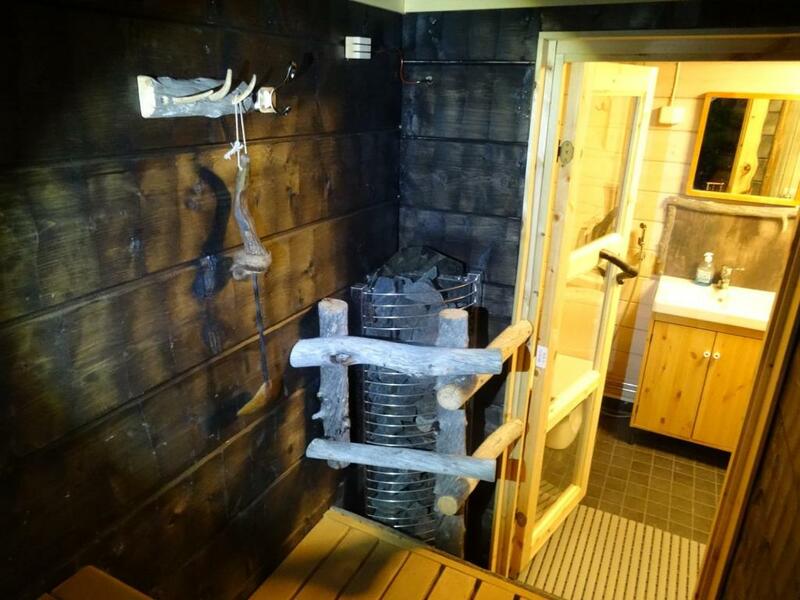 Ylläs Saaga Spa is also located in the same area. The closest shop and Alko's delivery point is at Ylläsjärvi, 13 km away. There you can also refuel your car and rent a snowmobile. Reindeer with reindeer herding is just 2 km away. 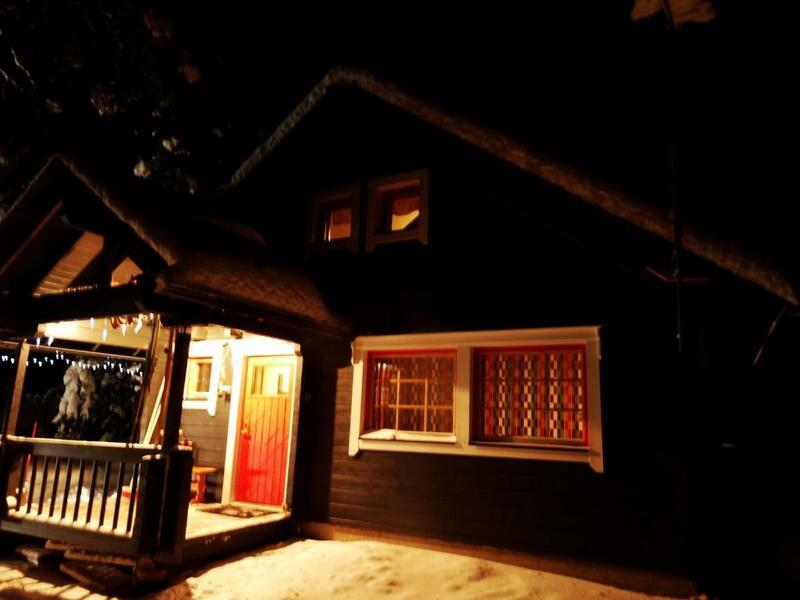 The 340 km long Ylläs areas nordic skiin can be reached within 2 km from the cottage. Lainiojoki with grayling and trout flows 150 meters away. 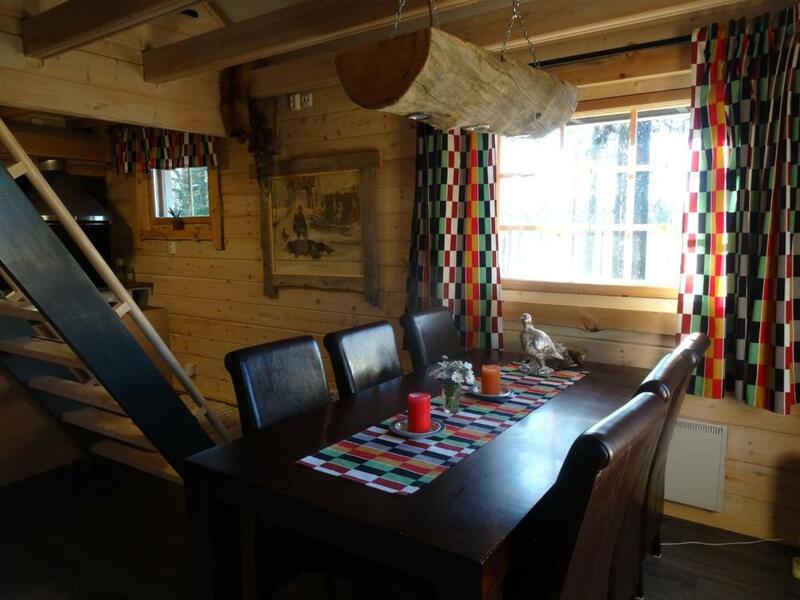 The cottage also has a canoe that can be hired for compensation. Very near the gottage is the hunting area: 2612 LEVI Kittilä. The courtyard of the cottage has a heat insulated and well-equipped dog breed and a nest around it. The dog is not allowed to enter the cabin inside. 14 km away lies the famous SNOW VILLAGE. In the spring of 2018, there are Game of Thrones theme sculptures that have received a lot of attention from the international scene as well. Just off the yard there are great opportunities for snowshoeing. Levi*s gondol-lift is 49 km away. The Jouni shop is 27 km away. I would also recommend visiting Pakasaivo and Kuerlinka. House Rules Lainio Joe Naava takes special requests – add in the next step! Booking.com takes your payment on behalf of the property for this reservation. During your stay, you can pay for any extras using UnionPay credit card . Please inform Lainio Joe Naava of your expected arrival time in advance. You can use the Special Requests box when booking, or contact the property directly using the contact details in your confirmation. Please note that check-in and key collection take place at: , . We love crosscountry skiing and the tracks are far away. The livingroom is on the 2nd floor and leaving the pets on groundfloor while watching tv does not feel good.